"Black people doing anything they want to do is a subversive act." - Felonious Munk. 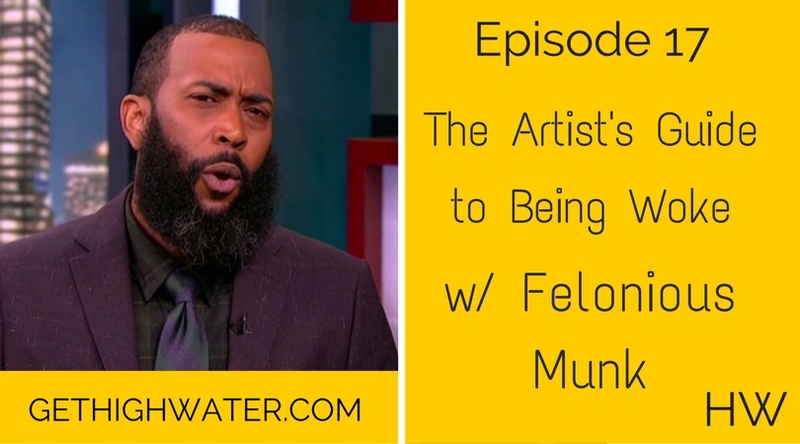 A funny conversation with comedian Felonious Munk evolved into an important dialogue about love, being woke, staying in your lane, and why it is okay for some artists to keep quiet if they don't know how to articulate their politics. You can find Munk in comedy venues around the country, in the critically-acclaimed touring Second City show Afrofuturism, and on The Nightly Show with Larry Wilmore.